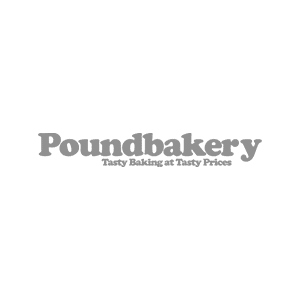 Poundbakery produces quality products at incredible prices. If you’re in need of a quick lunch or a stomach-warming snack and you don’t want to pay lots for it, Poundbakery has a wide variety of pasties and sandwiches, and mouthwatering donuts and cookies. Pop in and ask about their deals and offers! Check back here soon for the latest offers.